The scene was set. The stage lighting was moody as the atmospheric chords of This Side of Paradise grew through the speakers and filled a busy Rickshaw Stop. 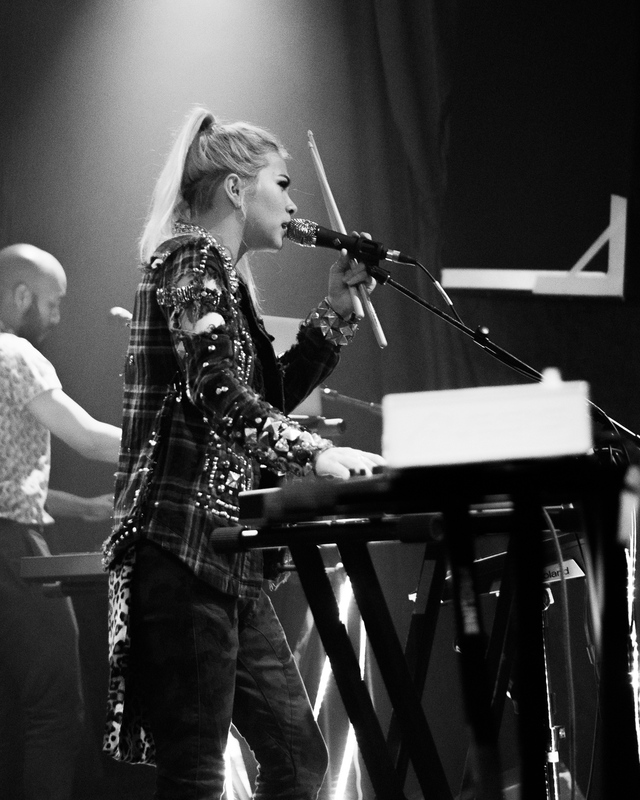 The tension was building as Hayley Kiyoko worked towards a dramatic intro. 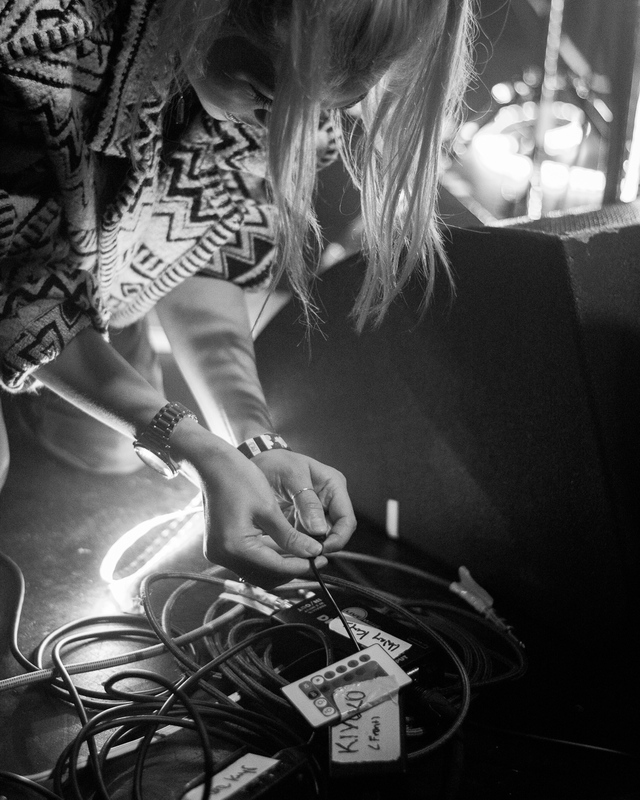 Then the squeal of feedback, at first subtle, the band played through as far as they could. Soon Hayley stopped proceedings. “We need to start this again” she reasoned. “This isn’t for me, this is for you” she proclaimed whilst gesturing with sincerity to those watching. With a few adjustments they started again this time the song was unleashed in all its glory and the band never looked back. The ensuing set bubbled with excitement. 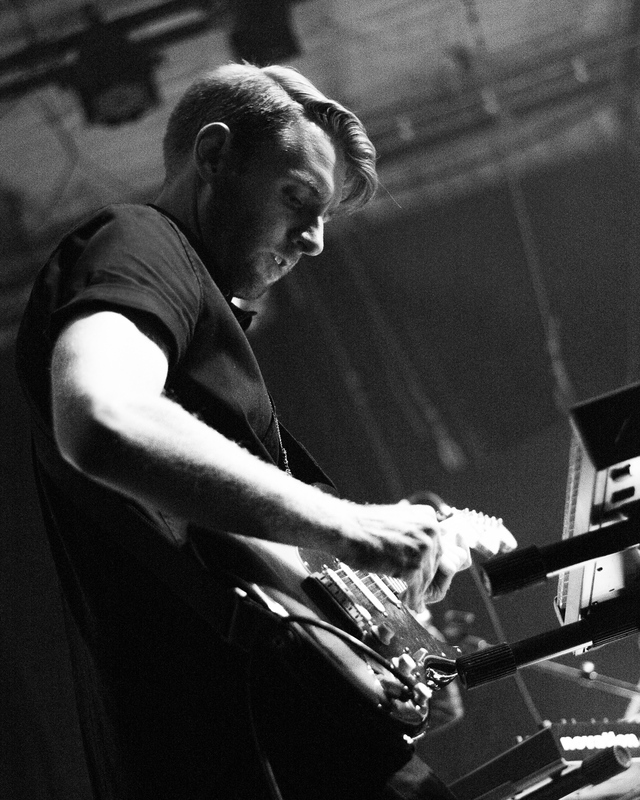 Full of pulsating synths and drums with a solid 80s verve. 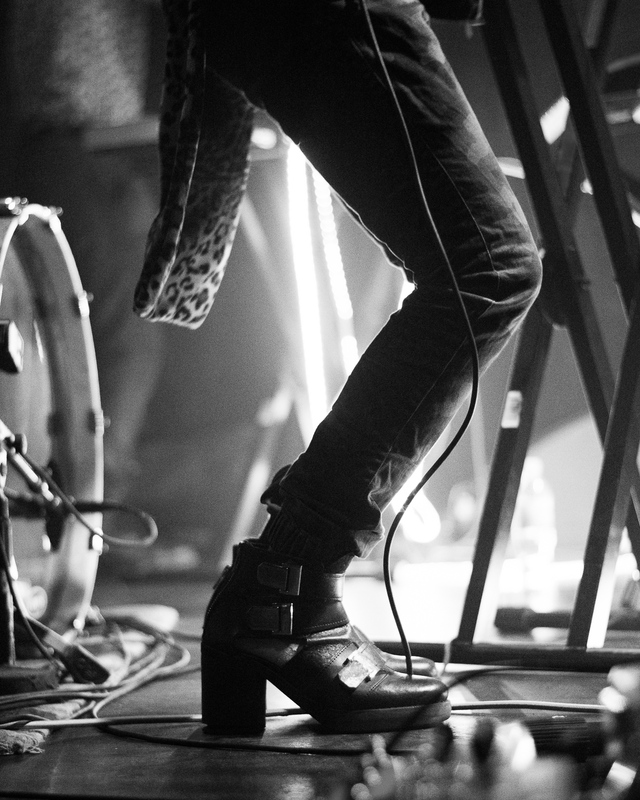 The set drove forwards with impact and pop-sensibility. 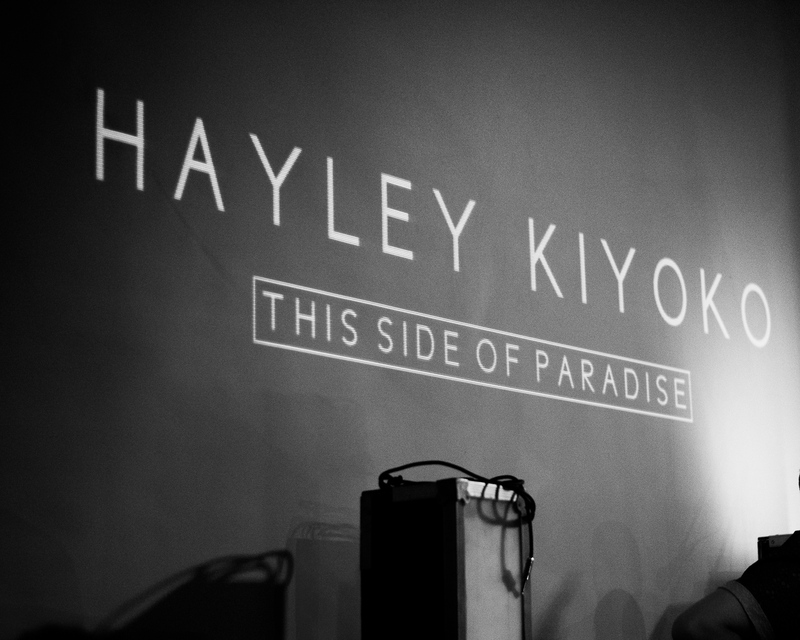 Hayley was in good spirits which added a carefree tone to the performance. 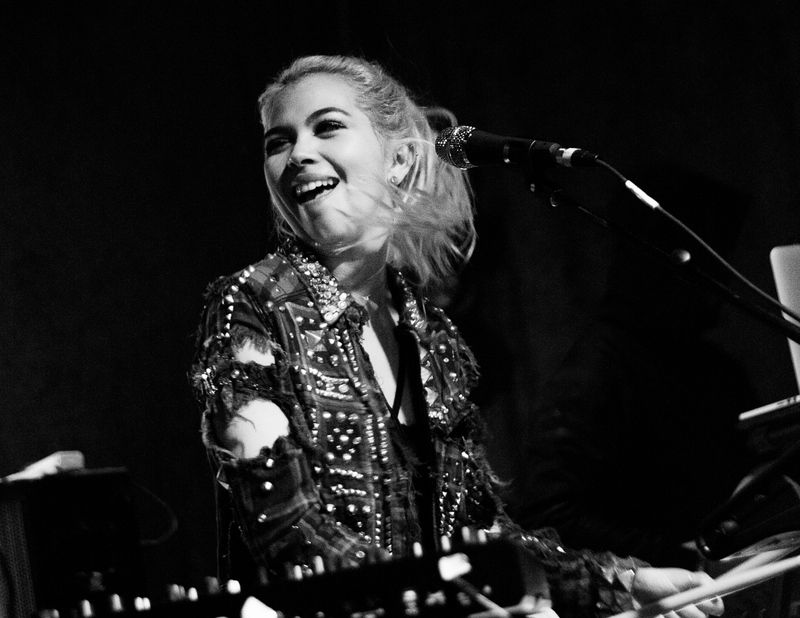 This was her first time performing in San Francisco and she seemed determined to enjoy herself by just letting. She invited to crowd to join her in dancing at every available opportunity, spinning around as if it were a Friday night! Every now and then, mid-hair waving you could see her suddenly remember a couple of hundred people were staring back at her and she would for a few split seconds break in to that awkward jig we all do when we realise people are watching before letting go again. It was nice and endearing. Feeding the Fire was a good opportunity for the audience to join her in dancing around. 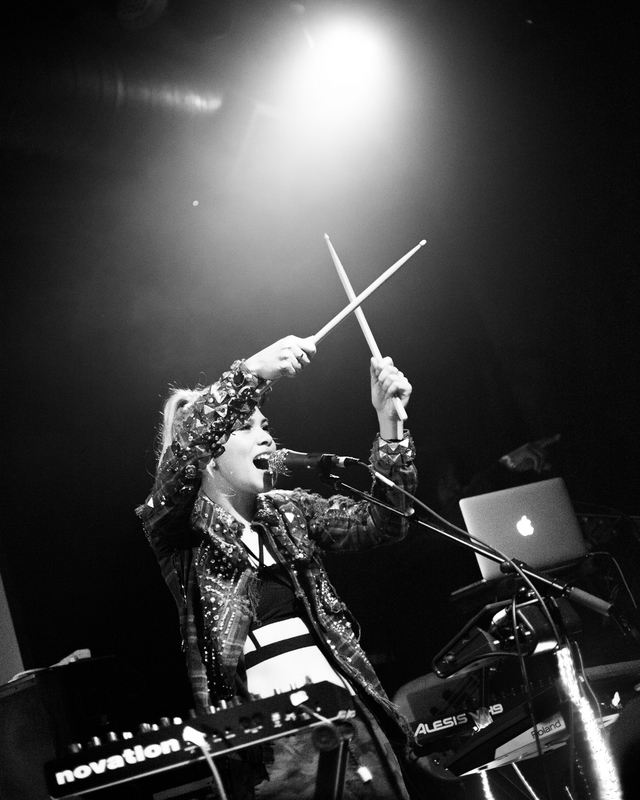 A shout to to ask where her girls were at twice before launching full pelt in to Girls Like Girls helped land the songs bouncy beat better. She switched back to her first EP, A Belle to Remember, from time to time. Better Than Love was given a rework to fit her new sound. The result was a more layered and mature sounding record. Rich Youth early on in the set lost none of its enthusiastic irreverence. She closed out with my personal favourite, Given It All, which served as a fitting climax. Even those new to her music seemed to have caught her infectious vibe by the end. As she started to head off stage and the DJ began spinning again I genuinely thought ‘where’s the encore?’ only to quickly remember she was fulfilling warm-up duties. Her set was fitting of a headline and I felt as if I could have listened to them all night. 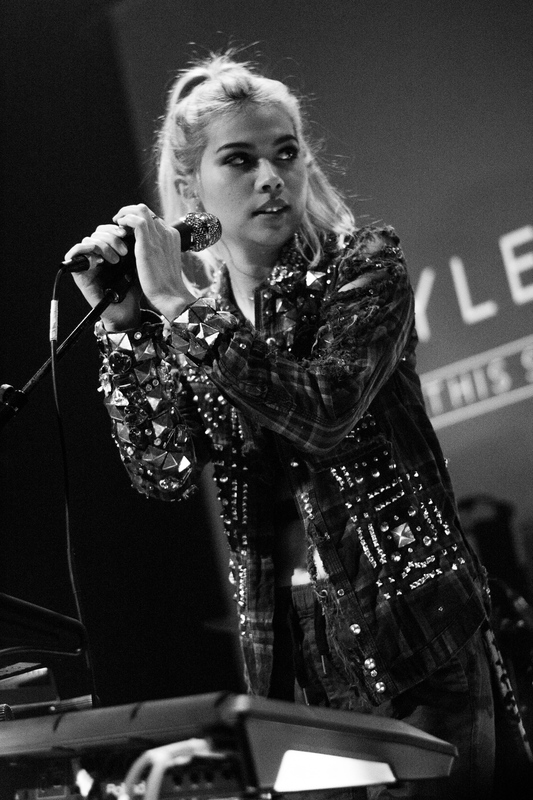 With Hayley Kiyoko likely to become a bit of a TV star with her upcoming role on the latest CSI spin-off, I hope she finds the time to keep focusing on her music. 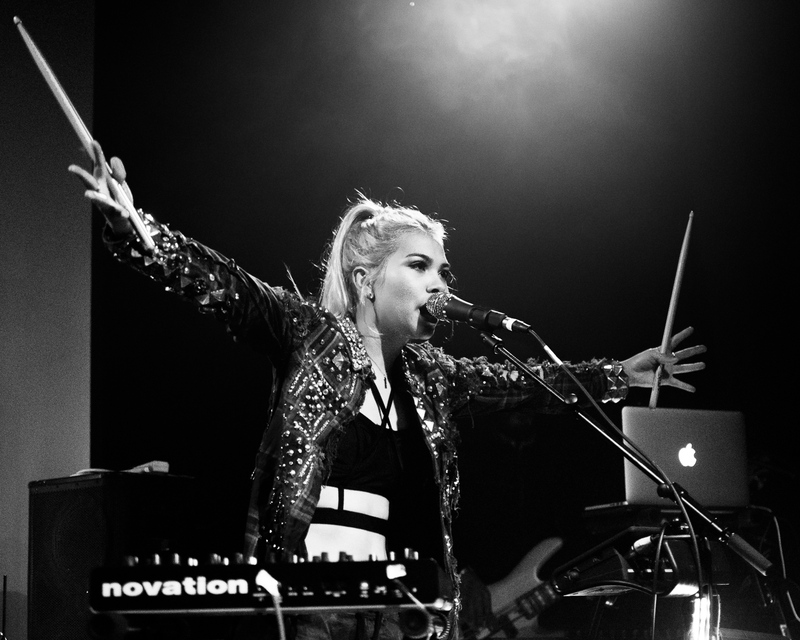 Between this performance and her two EPs, Hayley Kiyoko has has a whole lot of potential so fingers crossed she gets to fully realise it! 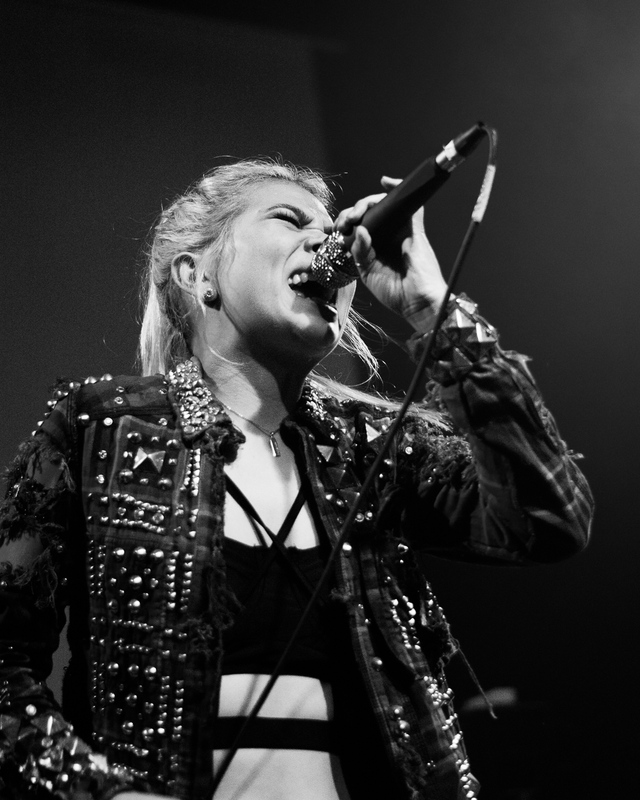 Posted in Gig Photos, Gig ReviewsTagged black and white, Hayley Kiyoko, Live Music, Photography, Popscene, Rickshaw Stop, San FranciscoBookmark the permalink.